Named after Joseph F. Meyer Sr., who began acquiring a total of 6,000 acres of land in southwest Houston around 1885, Meyerland is one of the first deed-restricted communities in the city of Houston. 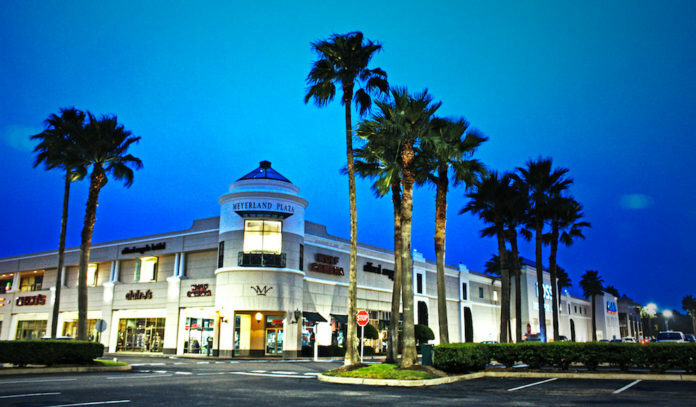 Dotted with colonial, ranch-style and contemporary homes and the well-known Meyerland Plaza, today the area is a largely residential community. 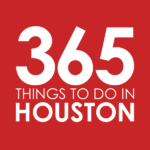 It also known as the center of Houston’s Jewish community, with the Evelyn Rubenstein Jewish Community Center, Congregation Beth Israel, Congregation Beth Yeshurun, and several smaller synagogues calling the area home. Note: For the purposes of the list, Meyerland is defined as the area bound by Fondren to the west, Beechnut to the north, Stella Link the east, and 90 to the south, based roughly off this map. Nosh on the city’s best bagels at New York Bagel Shop – In case you haven’t heard, the city’s best bagels are hiding away on Hillcroft. The Kornhaber family has some history with bagels, as its patriarch, Eugene “Chick” Kornhaber, became a bagel baker in New York after the end of World War II. In 1981, they opened up shop in Houston, and they’ve been keeping locals happy with hot and fresh bagels, lox, and schmears ever since. Get the bagels in flavors like sesame, poppy, whole wheat, cinnamon raisin, banana nut, and jalapeño (this is Houston, after all). Click here for directions. 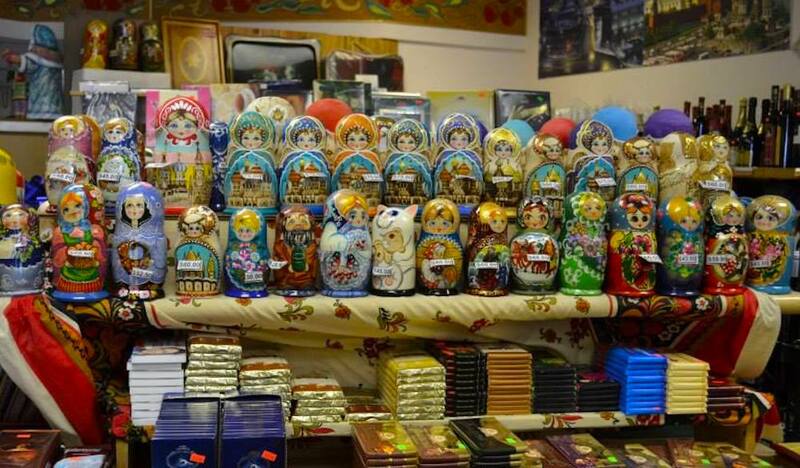 Indulge in Russian delicacies – Peruse a selection of hard-to-score Baltic and Eastern European items, from cheeses, European cold cuts, smoked fish, and fine chocolates, to spices, caviar, and Russian nesting dolls, at the Russian General Store. Click here for directions. Just five minutes away, the family-owned and operated Golden Grain is another hidden jewel. There, you’ll find over 5,000 products from over 25 countries, including Russia, Ukraine, Armenia, Moldova, and Georgia, with a grocery, market, and bakery. Click here for directions to Golden Grain. Spend the day at the park – Meyerland is home to some fun greenspaces. Located next to Lovett Elementary School, the quaint Meyerland Park offers a playground, tennis courts, and fields. Click here for directions. Over at Godwin Park, you’ll find a community center, playground, lighted sports field, and outdoor pavilion. Click here for directions to Godwin Park. Shop for fresh produce at the Meyerland Farmers Market – In the fall of 2016, locals got a taste of all things fresh with the opening of Meyerland’s first farmers market. The Saturday morning market is on a temporary hiatus, but it’s expected to be back and better than ever. When it returns, look out for a lineup of local vendors offering locally-grown fruits and vegetables, fresh dairy products, organic meats, artisan jams, bread, honey and cheeses, and live music (for now, you can find many of the same vendors at the Memorial Villages Farmers Market. Click here for directions. Get Tennessee-style ‘q at Fainmous BBQ – Hickory smoke and savory vinegar-based sauces are the name of the game at this Tennessee-style barbecue spot. Bring the whole family to enjoy sloppy pulled pork, pulled chicken and chopped beef sandwiches, brisket, sausage and slab rib dinner plates, wings and legs, and classic sides like baked beans and potato salad. Just don’t forget a slice of sweet potato pie. Click here for directions.